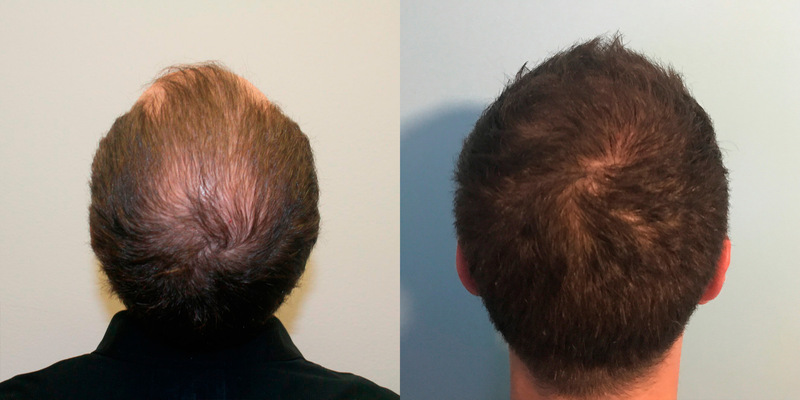 This patient thought that he had a long road ahead of him to restore to restore his hair. 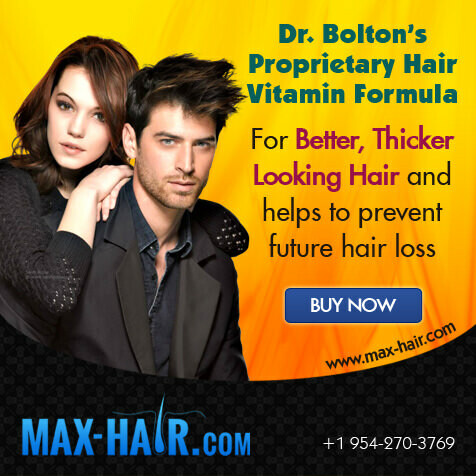 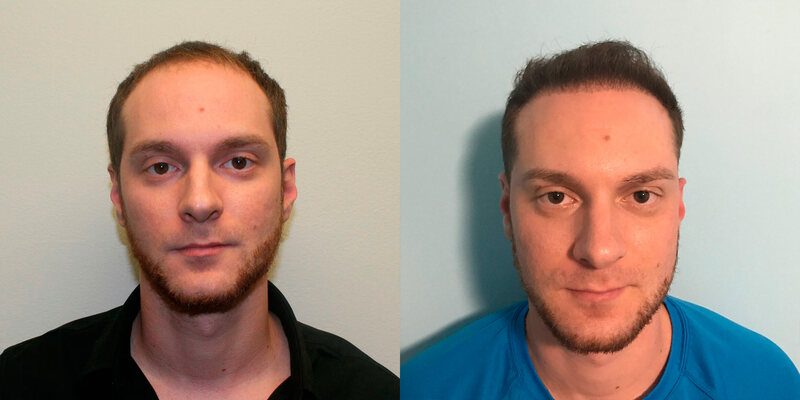 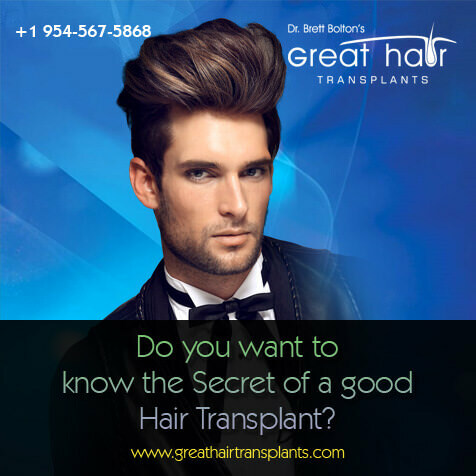 Luckily, he came across Dr. Bolton's MaxHarvest Plus™ procedure and opted to have his hair restored in 1 single procedure, despite his advanced loss. 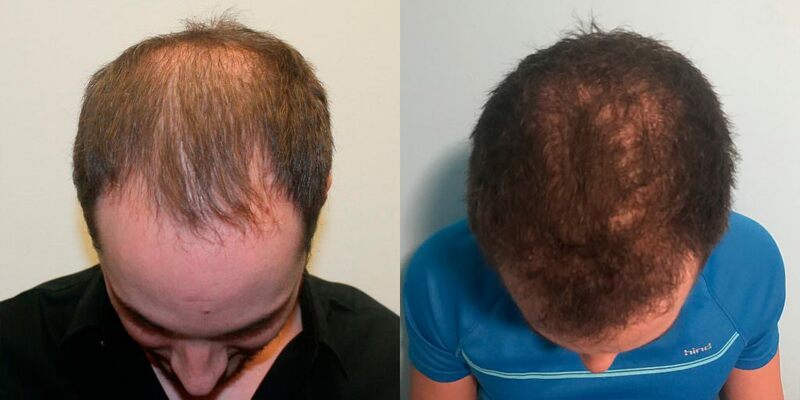 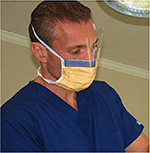 This result is not achievable with traditional methods, and absolutely impossible to achieve with the "state-of-the-art" FUE methods. Congratulations to this patient for taking the time to research the best option and achieving an incredible result.